Friday September 7, 2018 - National Super Alliance (NASA) leader, Raila Odinga, attempted on Thursday to stop the impeachment of Nairobi County Speaker, Beatrice Elachi who was eventually impeached over gross misconduct. Just before Elachi’s impeachment Majority Leader Abdi Guyo and his minority counterpart, Elias Otieno, rushed out of the chamber to talk to Raila, who had called Minority Whip Peter Imwatok. Raila reportedly asked the duo to adjourn the sitting to allow for consultations. But the members could hear none of it. They accused Elachi of abuse of office, gross misconduct and violation of the Constitution and the law. 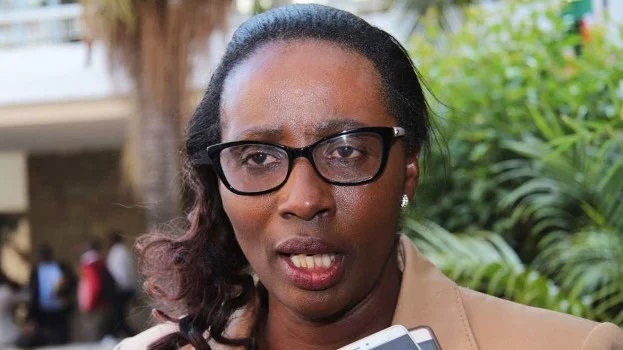 The MCAs accused her of allegedly quoting in excess of Sh25 million for the purchase of the Speaker’s residence, which was valued at Sh100 million. They said Elachi interfered, influenced and threatened staff to award the tender to a close relative. This, they said, amounts to conflict of interest and violation of Chapter Six of the Constitution. However, the Labour Court stopped the impeachment of Elachi until the matter is heard and determined.